Prince William and Kate Middleton are already preparing for Queen Elizabeth’s death. The Duke and Duchess of Cambridge have been urged to pack black emergency outfits in case they are traveling abroad when the Queen’s death is announced. As a matter of fact, the entire royal family has been has been encouraged to take a black outfit with them everywhere they go. That’s because the monarchy wants to make sure that family members are in sync with public mourners. And if there’s one person who knows he needs to be on his toes, it’s Prince Charles. That’s because Charles and his wife Camilla Parker-Bowles are going to be the next King and Queen of England after Queen Elizabeth dies. It’s no secret that a plan is already in place for the Queen’s death and the accession of the new King Charles. Every detail has been drawn up. The Queen’s private secretary, Sir Christopher Geidt, will be responsible for dealing with the news. He will inform the Prime Minister before the news is released to the 15 other countries where Queen Elizabeth is head of state. The announcement will only be made by Buckingham Palace and it’s without a doubt that the Queen’s closest family members will be informed first. So that means if Prince William, Kate Middleton and Prince Harry happen to be traveling abroad, they will have to quickly change into their black outfits. Of course, it’s not something that they want to do or look forward to for that matter. But at Queen Elizabeth’s age, anything can happen at any given time. The Duke and Duchess of Cambridge know that they have to prepare for Queen Elizabeth’s death and all of the changes that will happen because of it. Then again, no one knows what is going to happen in the coming months of weeks for that matter. The only thing Prince William, Kate Middleton and Prince Harry can do right now is hope for the best and of course, continue to pack their emergency black outfits just in case. It’s without a doubt though that the young royals would rather be at home or at least close to home when Queen Elizabeth’s death is announced. Royal observers will just have to wait and see. 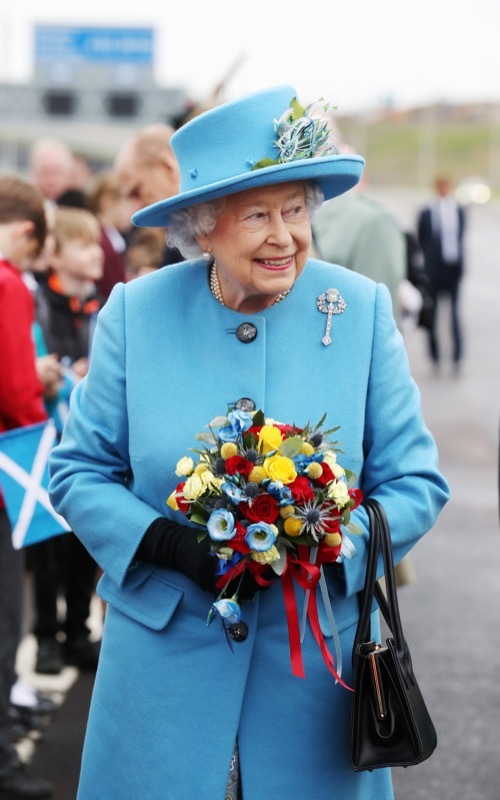 In the meantime, don’t forget to check back with CDL for all the latest news on Queen Elizabeth and the entire royal family right here. 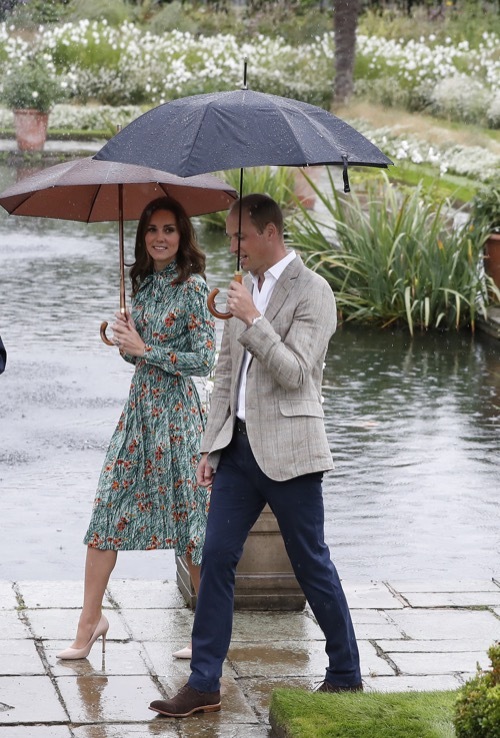 Kate Middleton Marital Woes – Prince William Furious at Carole Middleton Christmas Plans, Demands Duchess Keep Royal Traditions?